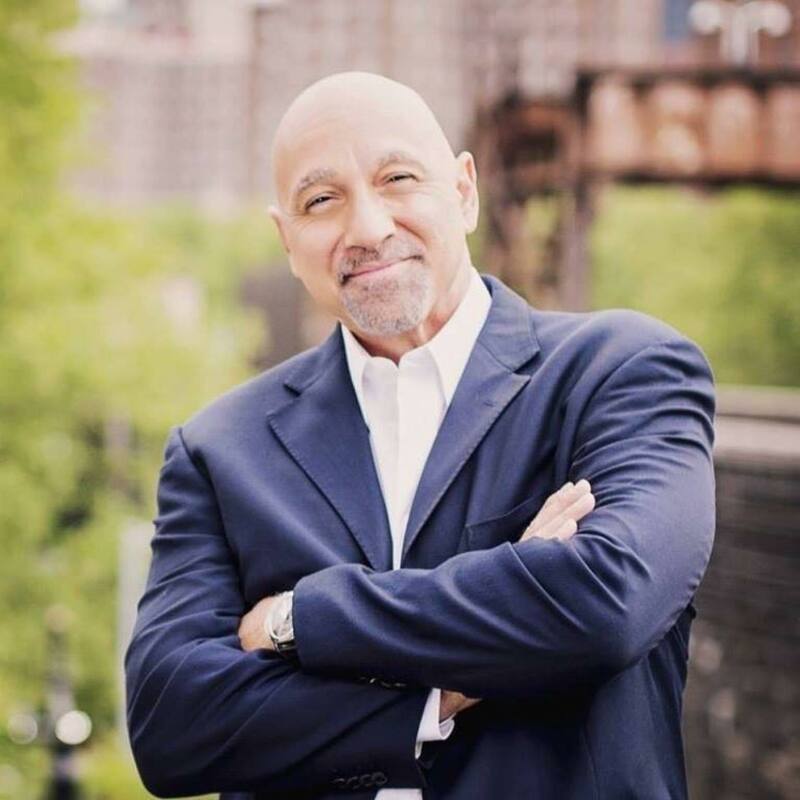 iPeerSafe is proud to be a supporter of Paul Viollis, Global Security Expert, accomplished author, TV personality, and entrepreneurial CEO Paul Viollis passionately delivers an in-depth and interactive discussion on the issues that keep us all up at night. Paul draws from his background as a behavioral analyst to offer unique insight and realistic solutions to issues ranging from threats to our children, home, travel, house of worship and business to terrorism, cybercrime, school/workplace violence, identity theft, fraud and the new normal threats to what were soft targets. Join Paul and his guests every week (shows post on Thursday) for a powerful, dynamic, and enlightening conversation. Click on image to see complete list of podcasts.